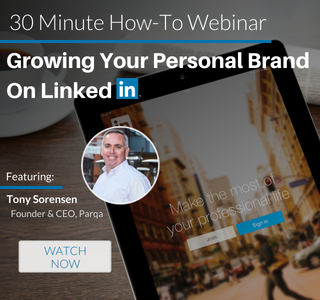 August 14, 2018 – Parqa’s Founder, Tony Sorensen shares exactly how he and Versique Search & Consulting went from 0 to 20,000+ followers on LinkedIn, and how you can too. This is a can’t miss webinar for staffing firm owners and recruiters, both new and experienced! We discuss the next steps from sourcing clients, putting your skillsets to the top of the list, telling your story, and identifying your value added directly on your LinkedIn profile. Candidates are monitoring countless positions and reviewing multiple recruiters, this webinar is designed to make your bio and your industry expertise jump off the page. Don’t move away from the tried techniques of getting your jobs in front of your target candidates. This webinar will guide you through the necessary “next steps” to build a brand that communicates your expertise on LinkedIn, resulting in more conversions and candidate leads. We held an extended time for Q&A, with Tony Sorensen, at the end of the webinar. If you need some time to review questions that went unanswered or wanted to keep the conversation moving, Parqa is offering a Free Consultation on Personal Branding for all who registered. 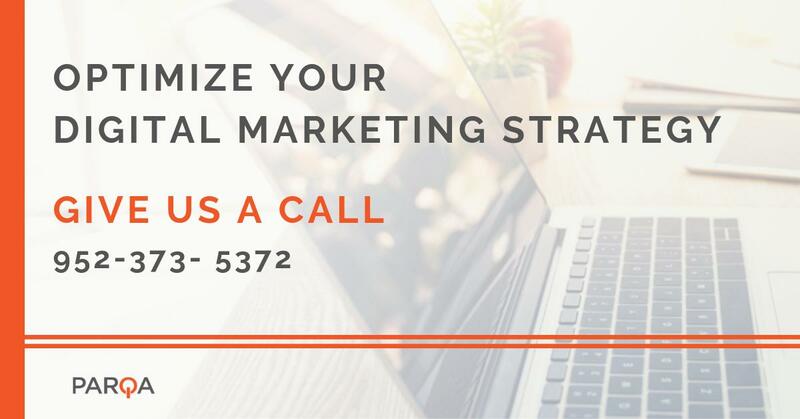 Tags: Branding, Digital Marketing, inbound marketing, and Strategic Marketing.